Attend any festival, conference, or industry event these days and everyone, from organizers to attendees, is talking about the benefits of RFID technology. From faster, more efficient entry to a more convenient payment system which typically results in increased spend by attendees, RFID is leading the way in event technology. 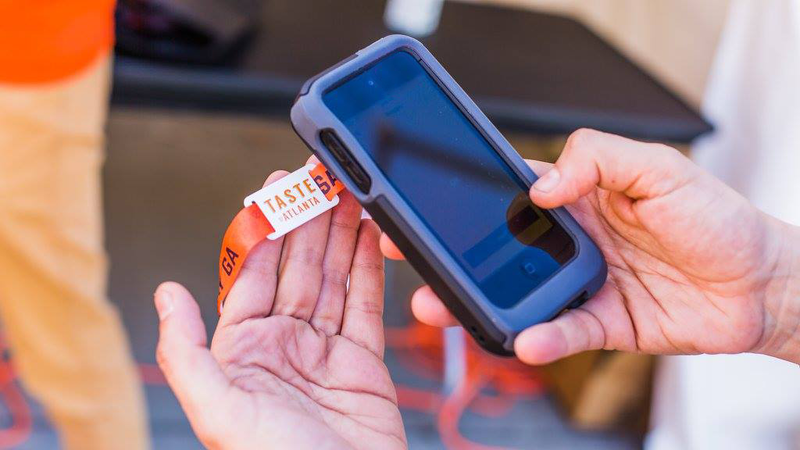 In 2016 Ticket Alternative and Freshtix began providing RFID technology at festivals including Taste of Atlanta, a food & beverage festival, and now offer RFID technology for festivals of all types. 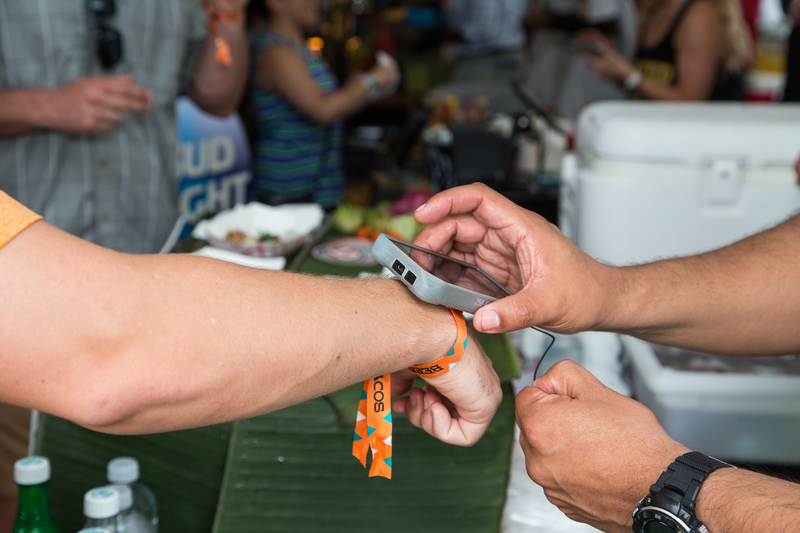 Attendees use their wristbands to pay for items like concessions and merchandise leading to increased spend. Organizers also collect valuable purchasing information about attendees that can be shared with event sponsors for post-event campaigns and promotions. On-site photographers take pictures and tap attendees wristbands, which automatically associates the photo with the attendee. The RFID system then automatically shares the picture to social media streams. Freshtix is your best solution for RFID festival technology.